Very good narrator but confusing plot line that jumps back and forth and has a lot of similar names. Perhaps this would've been a better book to read visually. 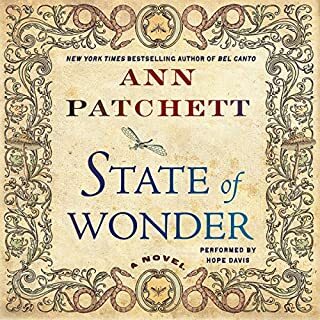 I have listened to all the Oak Knoll books and this last one did not disappoint. If anything, it made me quite disappointed that it was the last one as I had listened to all three in a row and felt a bit of a kinship with the main characters. My only complaint was that Vince and Anne weren't in this one nearly as much, so I missed them a bit. Very well narrated and another great mystery. If you like mysteries, this is a good one. 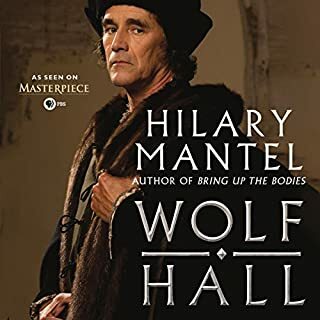 Maybe it's because I already know the story of Henry the VIII and Anne Boleyn SO well, or maybe the story just got dragged out in tedious detail, but I was sorely disappointed. 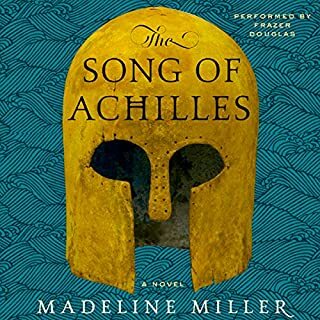 I had read all the good review and heard from many friends how great this series is but the reality was really quite dry. I had planned on reading the next book but have since crossed that off my wish list. The reader had a pleasant voice and good accent, but having to read a boring book just didn't help. 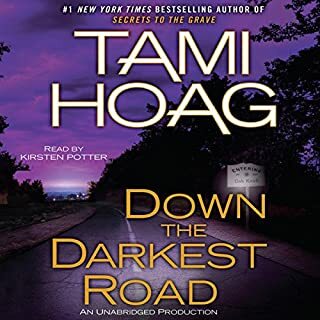 I actually first looked at this book because I had enjoyed the reader from the Tami Hoag Oak Knoll mystery series. However, the content also intrigued me. I was no disappointed. This is a VERY good listen. Ripley gives us tons of fascinating information on both the physical and psychological effects of panic and fear. 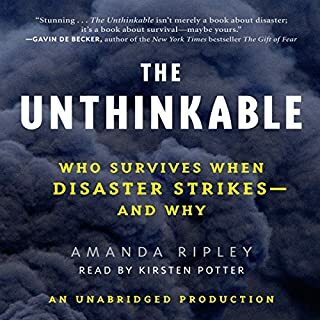 She sprinkles in tons of information from real disasters, some we've all heard of like 9/11, and others we've never heard of, like the fire at the Beverly Hills club in Ohio. The final chapters really give you a good idea of what a person can do to survive a disaster, even dealing with teenage drivers. I actually believe anyone and everyone should read this book, 'just in case.' Very easy to listen to also. As a lover of historical non-fiction, I figured I'd like this one, but I LOVED this book. I wanted to keep listening when my work-out was over. 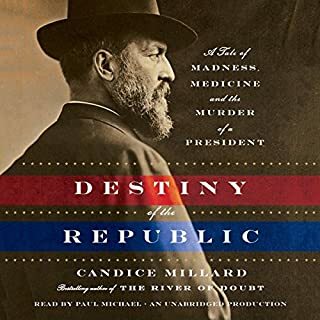 The narrator is excellent, the story tells of a time/president I knew little about, and mixed up the plot line between Garfield and Giteau, so that it kept my attention. The story was also sprinkled with people from history, that we all know about, but not the 'little' things. I was truly fascinated by this story - highly, highly recommend it. I love historical fiction, biographies, historical non-fiction, etc. This book was a waste of time, the first audible book I just couldn't finish. It read more like a textbook, with no dialogue and 'supposedly' well-researched. 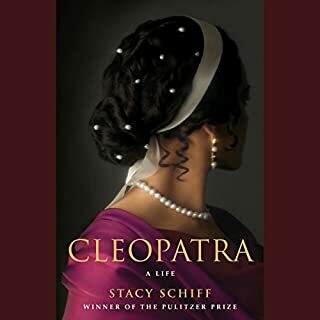 However, there lots of references from historical figures about the negative sides of Cleopatra; yet the author would then go on and on about why this was inaccurate, with little to any evidence. I was extremely interested in the topic, both of Cleopatra and the time period, but was truly bored senseless. It was such a waste of a credit - sorely disappointed. As a literature teacher and voracious reader, I was excited to listen to a book with so many wonderful reviews. A quarter through the book, I was still waiting for the brilliance. It takes forever to get to what I thought was the plot. I patiently continued, still waiting, ending with little satisfaction. While this book is very well read, the plot is so thin and ultimately ridiculously unrealistic, it completely lost me. If you like science/medical-related plots, don't bother - it lacks any kind of reality. I'm still questioning all the accolades of this book, the wonderful reviews, the placement on 'best of' lists - I find it baffling. As a fairly eclectic reader, I can find some value in most books - not this one. Don't waste your money or your credit. 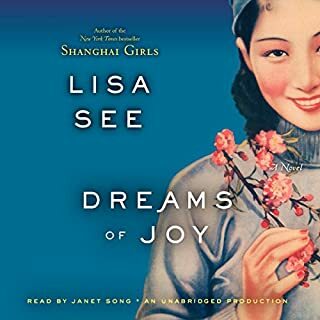 After listening to Shanghai Girls, and feeling disappointed at the cliffhanger ending, I was excited to hear the sequel. 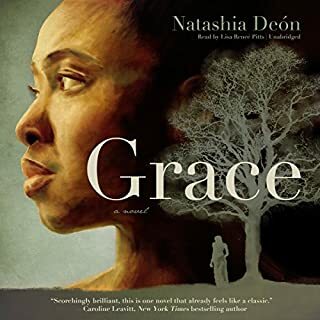 The narrator's voice is perfect for both women and easy to listen to. The first third was frustrating -not from a listening perspective, but from a plot perspective - both women made such irrational decisions. But it all made sense as the story unfolded. I learned a lot about China during Mao's early regime, which was tragic and shocking at times. This book was a satisfying completion to the storyline. If you liked the first book, you'll like this one as well. Lisa See can write a good story. The story was interesting and performance was good, not outstanding, but good. 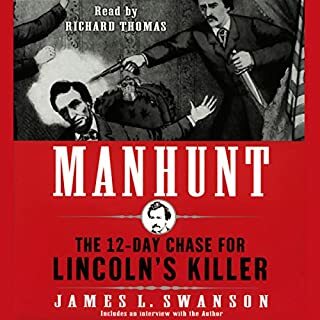 I was very interested in story but probably would've enjoyed a longer, ,ore richly detailed story of both the plot and the manhunt.